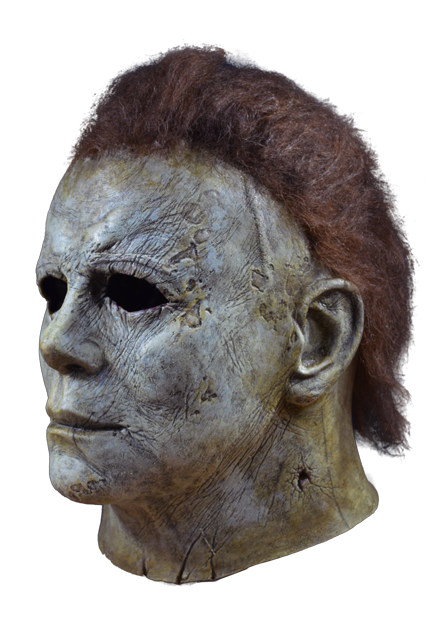 The Officially Licensed Halloween 2018 Michael Myers Mask from the film Halloween 2018! 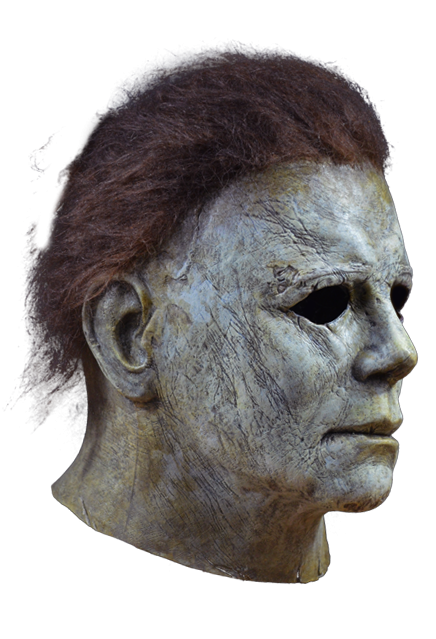 We are proud to present the Officially Licensed Halloween 2018 Michael Myers Mask from the film Halloween 2018! 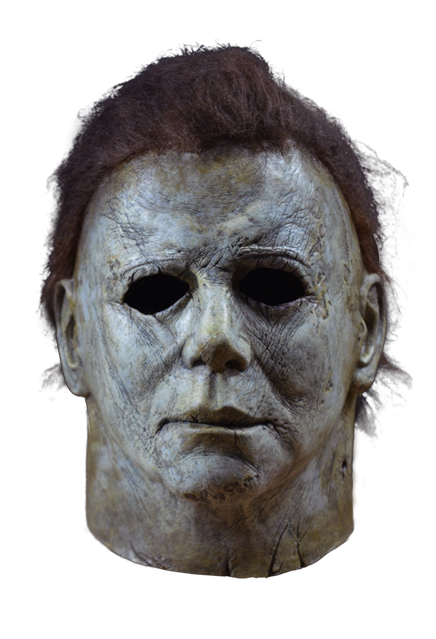 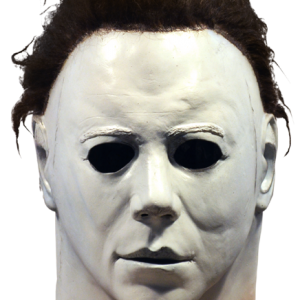 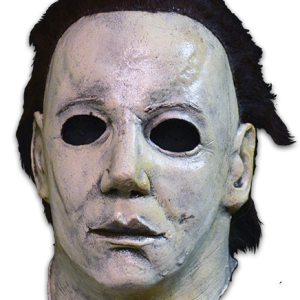 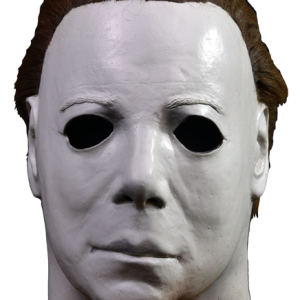 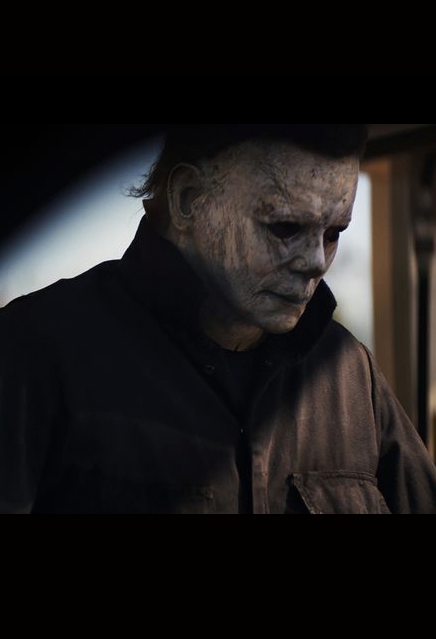 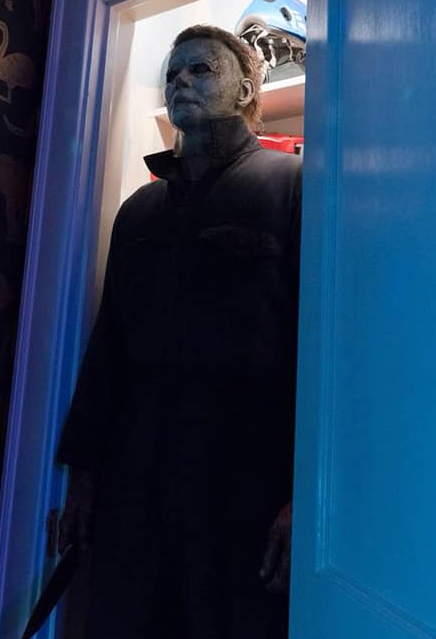 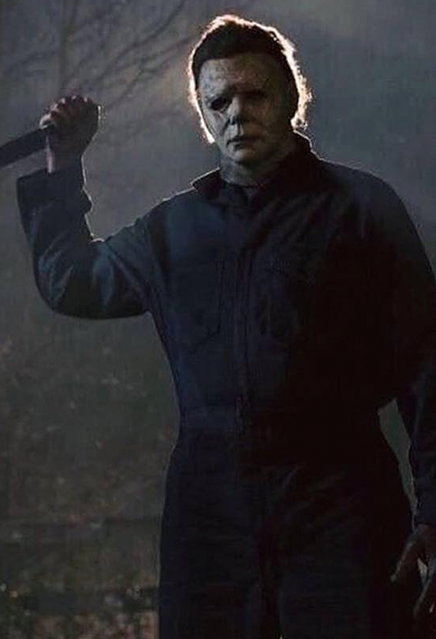 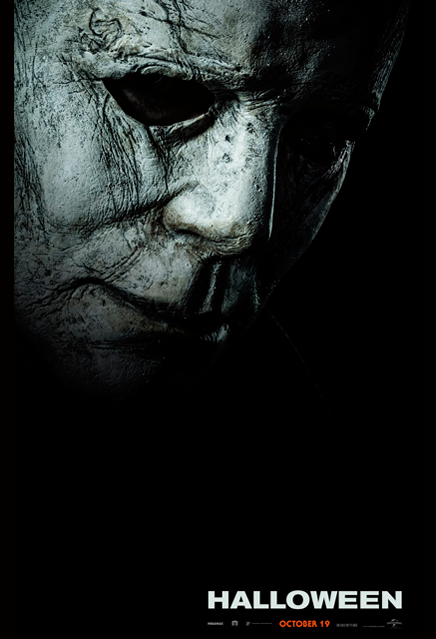 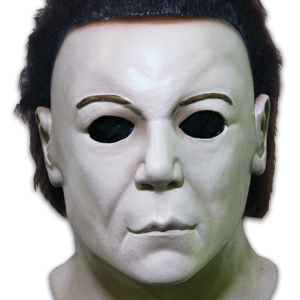 This mask comes directly from the movie master and is an exact replica of the Michael Myers Mask in Halloween 2018.